We are currently working on raising donations for our scholarship fund. We believe in helping our future generation achieve a quality higher education which will lead to a brighter future. United Sports and Social Club Inc.
United Sports and Social Club will be offering an educational scholarship to two (2) deserving students of Palm Beach County. ❖ Applicants must be a graduating senior with proof of a college acceptance letter. ❖ Applicants must have a 3.0 GPA or higher. ❖ Applicants should be between the ages of 17 and 21. ❖ Applicants must have two (2) letters recommendations from two teachers or Guidance Counselor and a teacher. ❖ Applicants must show proof of at least two community service hours completion. ❖ Applicants who have earned a GED with proof of acceptance letter to enter the 1st year of college are also welcome to apply. ❖ Applicants will be required to write an essay with a minimum of 500 words on one of the following topics in relation to community involvement. 1. The value of community service? 2. The importance of paying it forward? 3. What matters to you the most and why? USSC reserve the right to disqualify any applicant found to be in breach of plagiarism. 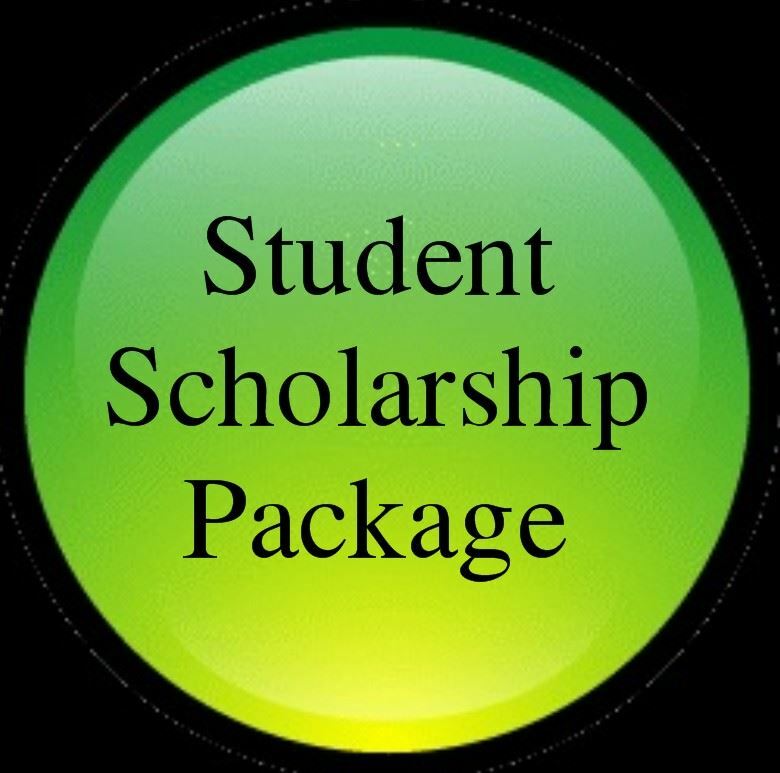 Click the green Student Scholarship Package button on the left to obtain application. Applicants must complete applications, attach all required documents and mail to Attn: USSC Education Assistance Committee, 2250 Palm Beach Lakes Blvd, suite 108, West Palm Beach, FL 33409-3402 no later than April 29, 2018. Applicants must submit essay via email to unitedsportsclub@gmail.com no later than April 29th, 2018.